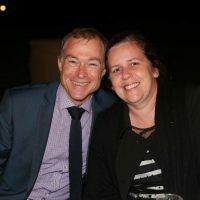 Mark and Tink Boyd, from Yeppoon, in central Queensland, are leading a group of almost 40 pilgrims from Queensland, New South Wales and the ACT. 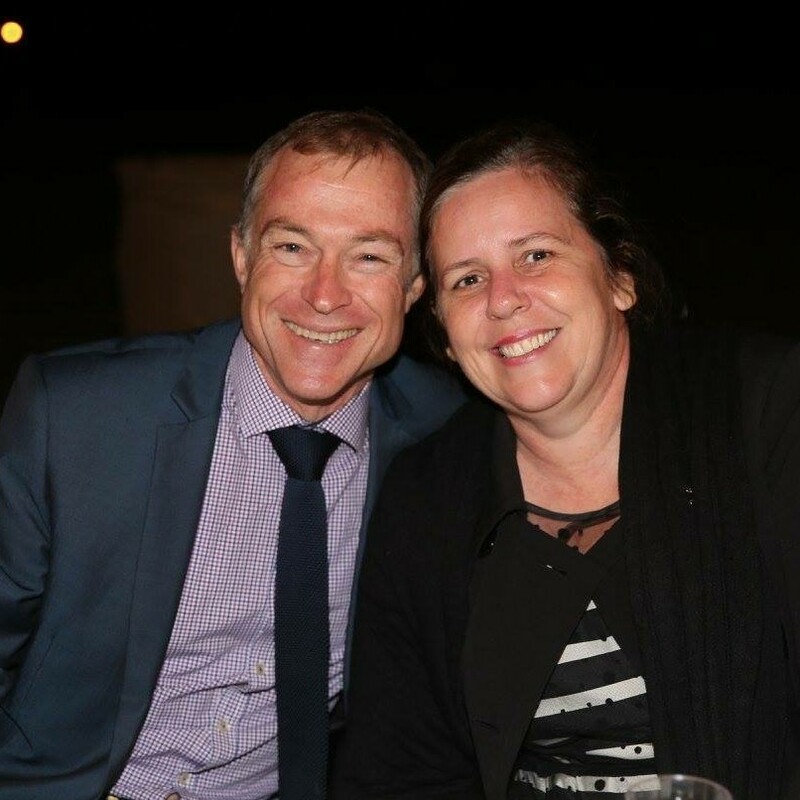 The first-time pilgrimage leaders, who are parents to seven children aged 32 to 15 and grandparents to three granddaughters, told the ACBC last week they were nervously looking forward to leading the pilgrimage. The couple previously attended a World Meeting of Families in Mexico City in 2009. “The wonderful thing about attending these events is the realisation of just how valuable families are to the Church and wider community,” said Mrs Boyd, a music teacher. “As a family of seven, for many years we thought we were just getting by. Being at the World Meeting of Families with other like-minded families, with the same beliefs and enthusiasm, really reignited our passion for the Church and reinforced to us the importance of family. “Family is the place where children learn right from wrong and learn how to tolerate others. They can experiment with their behaviour and get pulled into line. Mrs Boyd said she was looking forward to being inspired by the keynote speakers. “I’m looking forward to finding that one sentence or saying that I can bring home and share with everyone and other families. We need these events to refocus and to get some motivation,” she said. Pope Francis, whose 36-hour visit to Ireland will be the first pontifical visit to the country in almost 40 years, chose the theme for the event: “The Gospel of the Family: Joy for the World”. The theme was central to the process that led to his post-Synodal Apostolic Exhortation Amoris Laetitia: On Love in the Family. “The life of every family is marked by all kinds of crises, yet these are also part of its dramatic beauty. Couples should be helped to realise that surmounting a crisis need not weaken their relationship; instead, it can improve, settle and mature the wine of their union. Each day at the WMF conference, held from August 21 to 26, there will be a celebration of the Eucharist, prayerful activities, keynote speakers, workshops and exhibitions. The gathering will include a three-day Pastoral Congress consisting of a program of workshops, talks and discussions centred on the theme. In addition to attending the conference, pilgrims will explore Dublin and visit famous sites including the holy town of Glendalough, once a monastic settlement founded in the sixth century by St Kevin, and the picturesque medieval town of Kildare, the site of St Brigid’s Cathedral.